Although small, mice can cause severe damage to your home as well as increased health risks to you and your family. Even if you keep your home in quality shape with limited crumbs and sealed food containers, they will likely seek shelter in your attic for warmth and safety from predators. 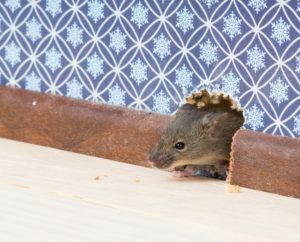 Due to their small size and agile bodies, mice only need holes as small as half an inch to gain entrance. Like most rodents, mice carry parasites and diseases that can taint your food and create health problems for you and your family. A mouse’s teeth continue to grow as they age, causing them to chew on just about anything in site. This can lead to damage to your insulation, electrical wires, water pipes, and structural beams, creating a significant fire hazard. Although you can purchase traps, home remedies are often ineffective as mice breed quickly and are fearful of new objects in their surroundings. 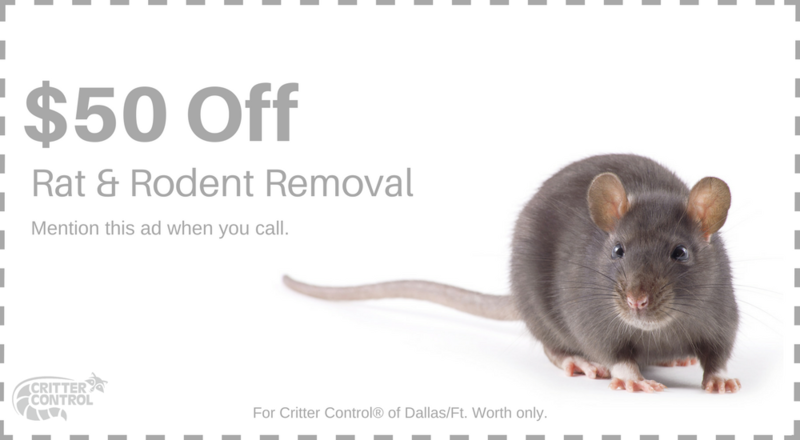 Critter Control has more than 30 years of experience in mice removal, and the resources necessary to quickly and efficiently remove wildlife from your home. Our technicians know how to find nests and identify potential entry points, which allow us to remove the unwanted critters and repair damages to keep them from coming back. Contact us today to schedule a home inspection and a quote at absolutely no cost to you.